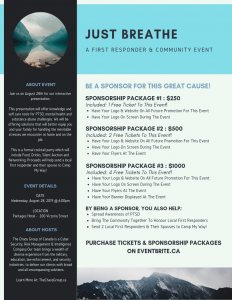 Fundraising Event supporting BC First Responders and their families who have been affected by Post Traumatic Stress ( ptsd ) Mental Health challenges. 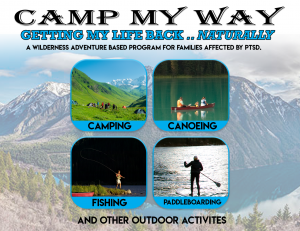 Our main goal is to raise enough funds to send 2 First Responders and their family members to participate at a 7 day Camp My Way Wilderness Therapy Program. 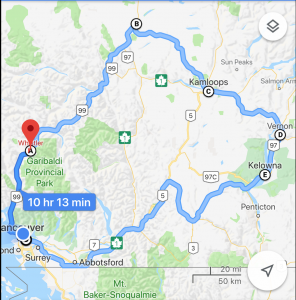 During the month of April, May Camp My Way will be presenting our First Responder Family Program to various Emergency Service departments in the lower mainland. Our “Just Breathe” presentation offers self help natural tools, education, and knowledge. Our interactive presentation offers natural self-care tools, education, and knowledge. With education comes a better understanding, so we are able to recognize, prevent, manage, and de-stigmatize Post Traumatic Stress, ( PTSD ) Behavioural, Emotional, Physical, Spiritual Health and Substance Abuse challenges, at home and in the workplace. We’re offering alternative solutions that will better equip you and your family for handling the inevitable stresses we encounter at home and on the job. Our unique presentation offers an effective trauma / stress management, and recovery strategy, that will moderate the effects of life-challenging events and provide a sense of empowerment. The information, empowerment, and hope that comes from someone who has been in their shoes can help a person better navigate the often-complicated maze of treatments and other forms of assistance. We will be sharing three simple, safe diagnostic checks that will confirm if a person is locked in a state of fight or flight, or a withdrawn, dissociative state of nervous system shutdown. We will also be sharing simple self-help techniques that can be used daily to help deactivate these states. For those that keep regressing after implementing the self-help techniques, we know the issue is more mechanical in nature, and we can refer you to a skilled practitioner in your area who can help. Terrance Kosikar was a First Responder to a fatal accident during an event at the Whistler Sliding Centre during the Vancouver 2010 Winter Olympics. Although well trained in a myriad of life saving techniques, he was not prepared to deal with the emotional impact sustained when those techniques were not enough. As a result of the fatality, Kosikar developed PTSD that launched him into a very costly downward spiral. During several years of severe depression, attempted suicide, and substance abuse, Kosikar lost his family, career, and nearly his life. Pushed to his breaking point, Kosikar found salvation within. Escaping to the back-country he had found peace and purpose in mother nature’s beauty and simplicity. With awareness and education about this debilitating injury, we can help Combat Veterans, First Responders and their families prevent / manage the struggles that are associated with Post Traumatic Stress Difficulties, (PTSD), mental, behavioural health and substance abuse challenges. 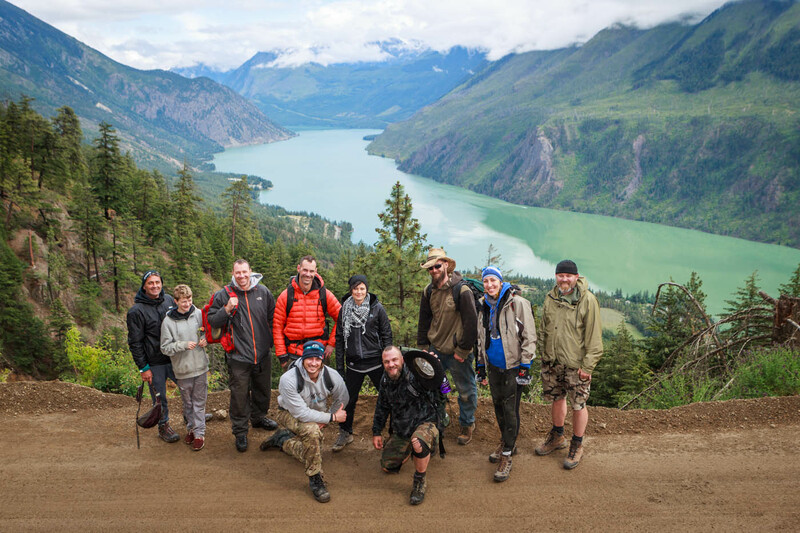 Camp My Way is a Wilderness Therapy Program for Veterans, First Responders, At – Risk Youth and their families who have been affected by PTSD. 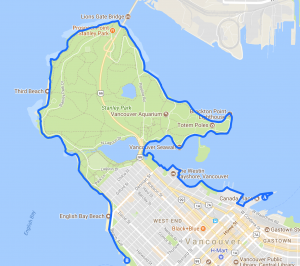 A registered Non-Profit Society with the Province of British Columbia. By practicing meditation, self-reflection, exercise and proper nutrition with our daily routines we can help suppress and manage the symptoms of Post Traumatic Stress Reactions, Mental Health and Substance Abuse challenges with other campers who have similar lived experiences. An Educational, & Inspirational Adventure Experience of a life time. 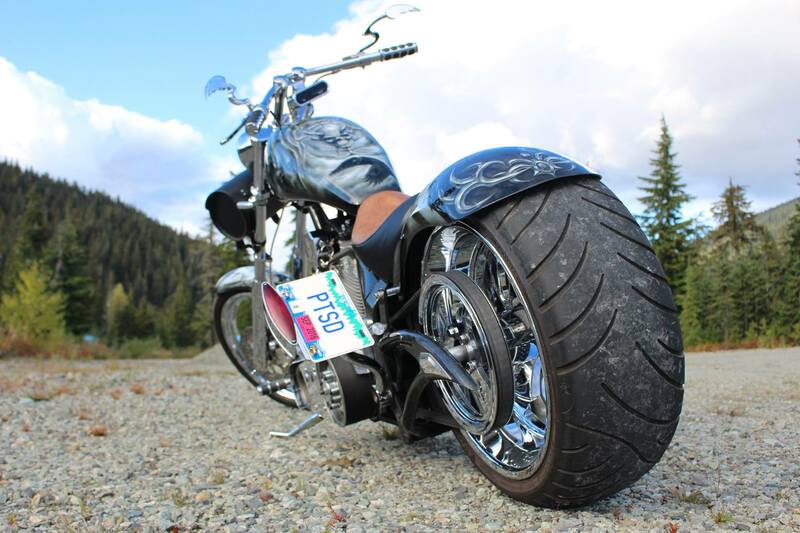 It’s one thing to have a Motorcycle ride to raise awareness for PTSD , but the only people who are made Aware are “the riders”. 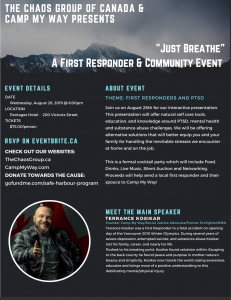 This is why we are adding something totally unique to the way awareness and funds are being raised for Canadian Armed Forces Veterans, BC First Responders and their families who have been affected by PTSD / Mental Health, Substance Abuse challenges. Our 11 day interactive motorcycle ride / presentation offers natural self care tools, education, and knowledge. With education comes a better understanding, so we are better able to recognize, prevent, manage, and de-stigmatize Post Traumatic Stress, ( PTSD ) Mental Health and Substance Abuse challenges at home and in the workplace. We’re offering safe, healthy and natural solutions that will better equip you and your family for handling the inevitable stresses we encounter at home and on the job. 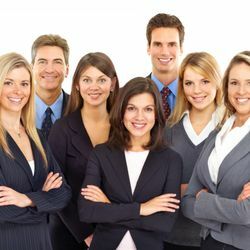 The skills, tools, and techniques you will learn from our presentation will better equip you and your family for handling the inevitable stresses you encounter at home and on the job. Our unique presentation offers an effective trauma / stress management, and recovery strategy, that will moderate the effects of life-challenging events, and provide a sense of empowerment. * we will be sharing three simple, safe diagnostic checks that will confirm if a person is locked in a state of fight or flight, or a withdrawn, dissociative state of nervous system shutdown. * we will also be sharing simple self help techniques that can be used daily to help deactivate these states. * for those that keep regressing after their self help techniques, we know the issue is more mechanical in nature, and we can refer you to a skilled practitioner in your area who can help. Understand and utilize the benefits of meditation, exercise, proper nutrition, and daily routine. Understand how stress in the workplace impacts our families physical / mental well being. Understand Post Traumatic Stress, Mental Health, and Substance Abuse challenges. Incorporate best practices in personal resilience and stress management that promote good behavioural emotional, physical and spiritual health. Apply best self care self help practices for you and your family. Have a more clear and better understanding of PTSD, and apply the natural tools to our daily routine to help manage the effects stress and stress reactions have on our lives. 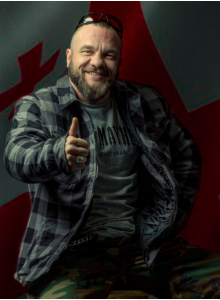 Terrance Kosikar, was a First Responder to a fatal accident during an event at the Whistler Sliding Centre during the Vancouver 2010 Winter Olympics. Escaping to the back-country he had found peace and purpose in mother nature​’s ​beauty and simplicity. 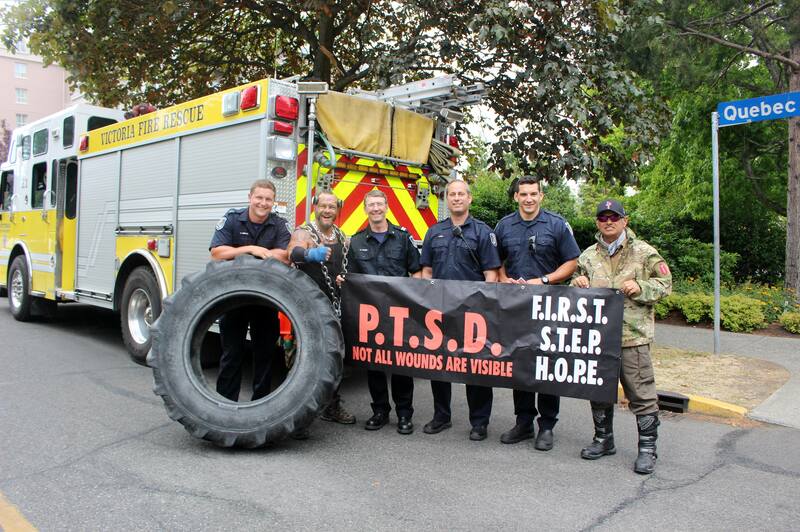 With awareness and education about this debilitating injury, we are able to help Combat Veterans, First Responders and their families prevent / manage the struggles that are associated with Post Traumatic Stress Difficulties, ( PTSD), mental, behavioural health and substance abuse challenges. Camp My Way / Bikers Against Bullying will have our booths all day. This year the festival will be Saturday, August 10th starting at 9am – 8pm. We are 100% volunteer run as we are a not for profit society with all proceeds going directly back into the community. 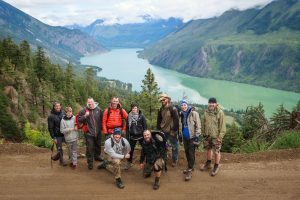 We have raised over $7,000 since 2012 and all money raised goes directly into the Squamish Food Bank. This presentation will offer natural self care tools. education and knowledge around PTSD, mental health and substance abuse challenges.We will be offering alternative solutions that will better equip you and your family for handling the inevitable stresses we encounter at home and on the job. This is a formal cocktail party which will include food, drinks, live music, silent auction and networking. Proceeds: will help send a local first responder and their spouse to Camp My Way. The Chaos Group of Canada is a Cyber Security, Risk Management & Intelligence Company.Our team brings a wealth of diverse experience from the military, education, law enforcement, and security industries, to deliver our clients with broad and all – encompassing solutions. BE A SPONSOR FOR THIS GREAT CAUSE! By way of retired RCMP Staff Sgt. Paul Easton, it has come to my attention that you have indicated an interest to attend the International Police Association’s (Canada Region 15 – Monteregie) President’s Dinner of October 25, 2019 in the capacity of a guest. 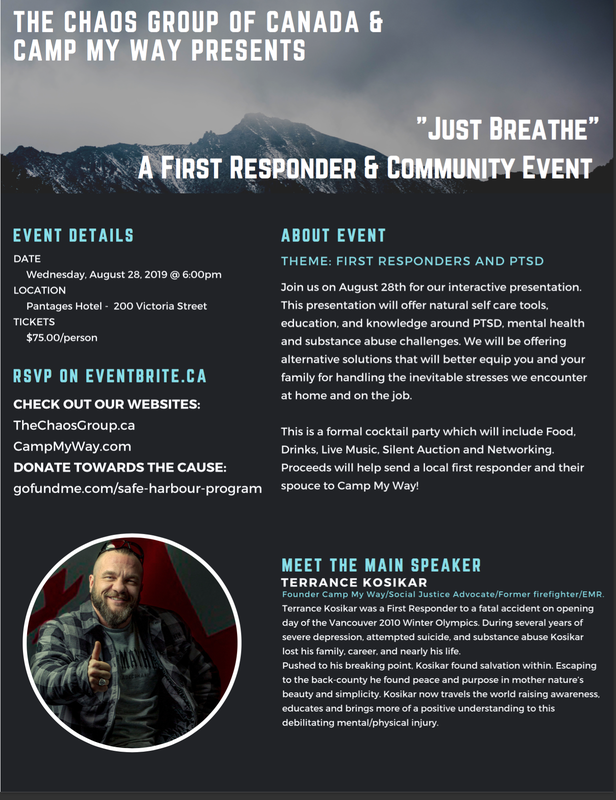 Specifically, you have offered to attend as a guest speaker, along with retired RCMP Sgt. Josée Querry, on the topic of Post Traumatic Stress Disorder (PTSD). 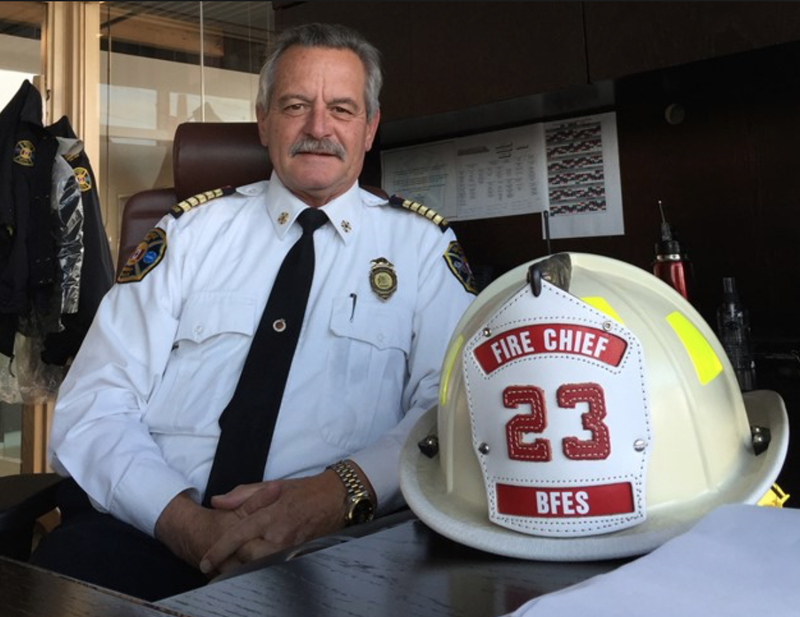 The topic at hand is very relevant in light of all too often mental health afflictions and suicides of First Responders. Therefore, please accept the present as our agreement to your proposal, under specific conditions. We recognize the great work that you do at Camp My Way and your specific expertise, and look forward to having you as a guest speaker.